Some sections of the mosques were creating obstructions to the road work and were demolished to assist the government in the road development project ahead of Kumbh Mela. The sections of mosques which were built on government lands have been demolished. 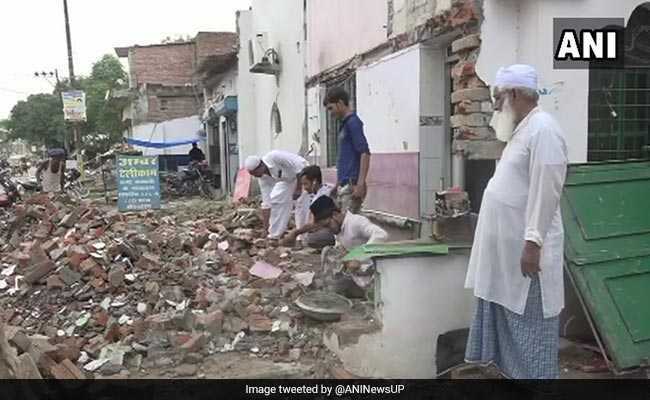 Ahead of the Kumbh Mela, Muslims in Allahabad have demolished parts of various mosques which were built on government land to ensure smooth developmental activities. 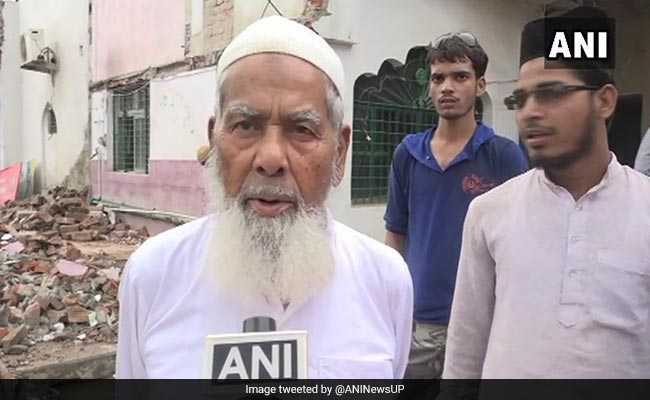 Speaking to ANI, one of the workers at a mosque said the decision to demolish parts of mosques was taken to assist the government in their project. “The sections which were built on government lands have been demolished. The government is widening the roads ahead of Kumbh Mela and we support it. We have done this by our own will,” he said. “We have done this by our own will,” said one of the workers. For the upcoming Kumbh Mela in Allahabad, the state government has started widening roads and is undertaking various developmental activities, as a sea of devotees visit the place every year. Some sections of religious buildings in various parts of the city were creating obstructions to the road work and thus had to be demolished. In an effort to not hurt the religious sentiments of people, the Allahabad Development Authority, which is responsible for the road widening, spoke with the locals and convinced them about their decision. The Kumbh Mela is held every 12 years on the banks of the ‘Sangam‘ – the confluence of the holy rivers Ganga, Yamuna and Saraswati – in Allahabad. In March, Chief Minister Yogi Adityanath had inspected the preparations being made ahead of Kumbh Mela.